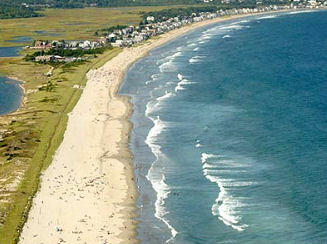 We are the official site for Ogunquit lodging. Choose from three distinctive properties, all just a stroll away from the sandy white beaches, restaurants, shops and galleries. Famous for its three miles of platinum white sand beaches, Ogunquit, "beautiful place by the sea" has been one of Maine's premiere resort villages and artists' colonies for generations.